Founded in 2007, our vision is to be the premier student-initiated undergraduate business organization dedicated to sparking business interest. 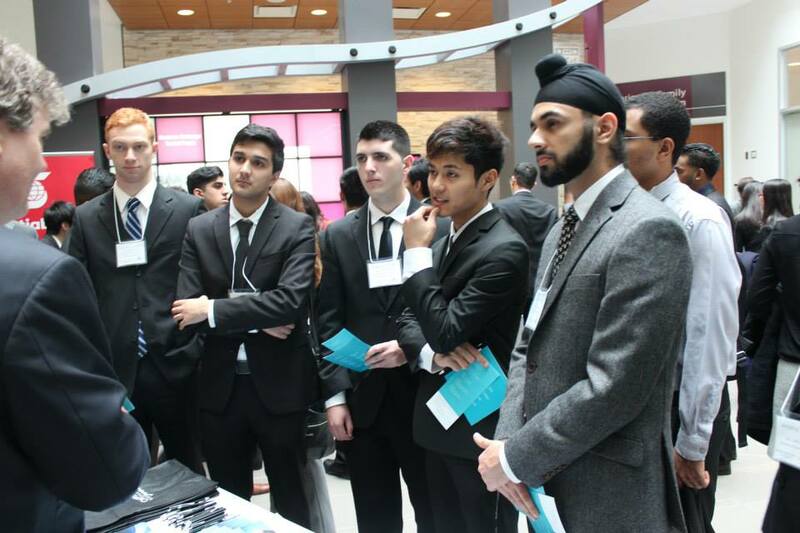 The McMaster University's chapter of DECA U is part of an international organization designed to attract motivated students working to become future leaders. 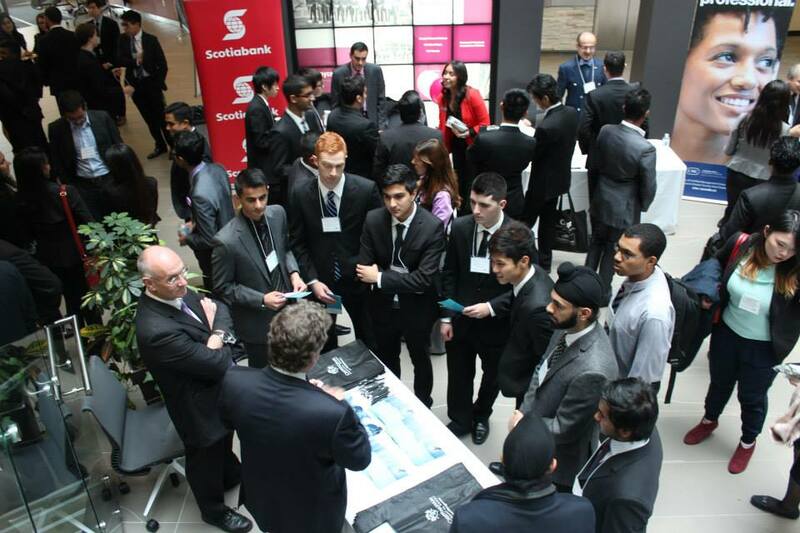 We engage students in business-related areas such as marketing, entrepreneurship and management through the participation in professional development conferences and case competitions against other educational institutions in Ontario. We continously strive to build upon the success that the club has experienced in past competitions by facilitating growth and development in our members. Through the practice of presentation skills, participation in business simulations and networking opportunities with students in other chapters, we hope to inspire students to be the leaders of tomorrow.